Honestly, before Robert Downey Jr. made Iron Man the household name that it is today, I never really liked this super hero. Blame Cartoon Network. The animated series was just so boring and monotonous that I would always flip the channel. But now things have changed, thanks to the movie series and the superb performances of Robert. 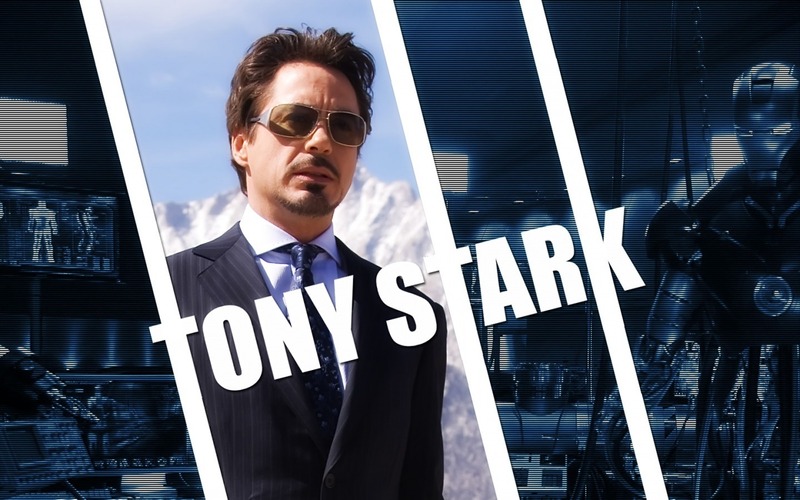 So if you too are a Robert Downey Jr. fan and you love Iron Man, here are some of the wallpapers you can download. 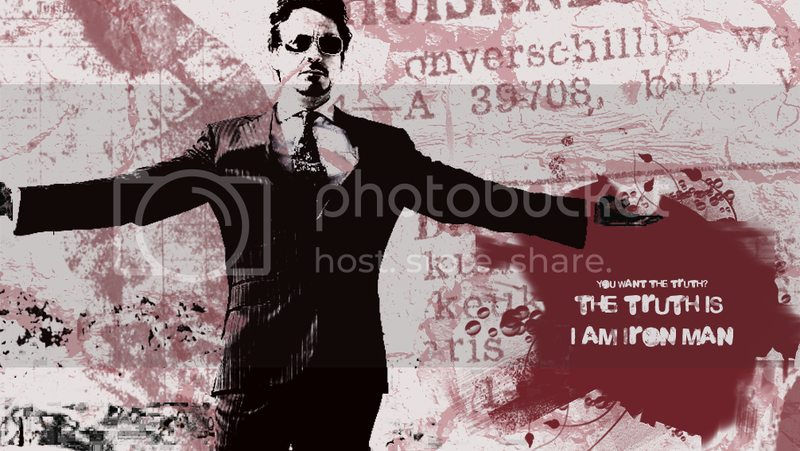 We have picked 15 super cool Iron Man (and Robert Downey Jr. ) wallpapers for you today. Just click on any of the images to open the original files. You might also find some added options on the page to select the screen resolution. Select the one that would fit best on your screen and download. Cool Tip: We’ve also got a collection of amazing sports car wallpapers and for star wars fans. Do check them out! So, which one’s your favourite? Let us know :).